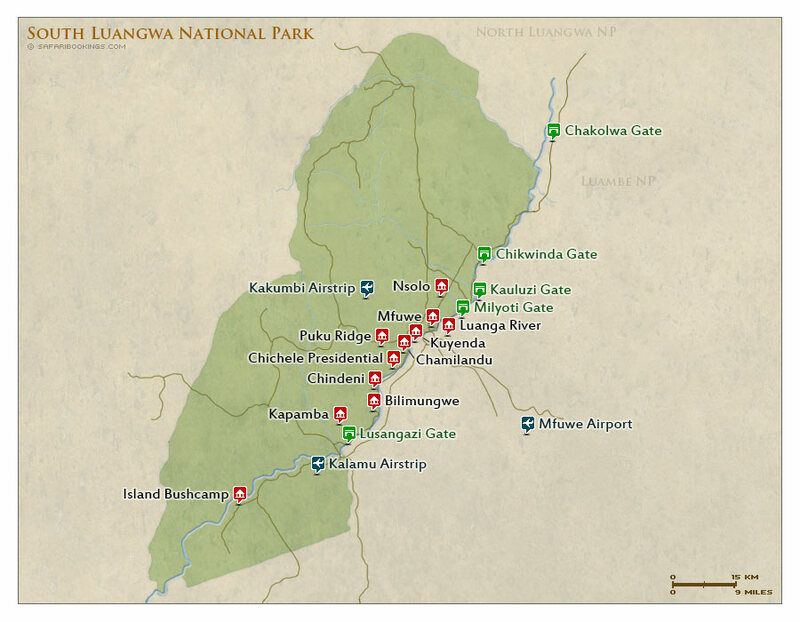 South Luangwa National Park – Travel Guide, Map & More! 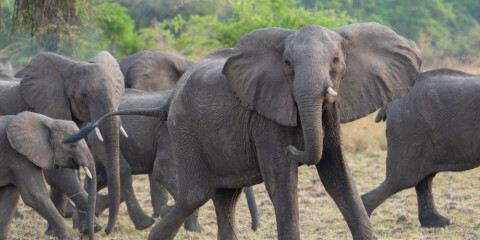 South Luangwa National Park is Zambia's flagship park. Four of the Big Five are present and easily seen; only rhino is absent. Aside from game drives, there are excellent walking safaris and night drives conducted by some of the best guides on the continent. This park appeals to both the novice safari-goer and the repeat visitor. There is plenty of larger wildlife around to satisfy everybody, as well as birds and smaller creatures of the bush. 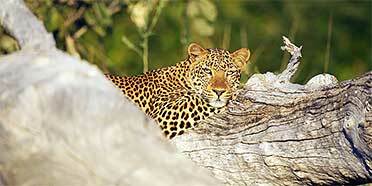 South Luangwa is a beautiful park, one of the loveliest in southern Africa. Locally known as 'The Valley', it is the southern extension of Africa's Great Rift and is dominated by the Luangwa River. Mopane and miombo woodland, acacia shrub, grassland savannah and riverine forest are some of the habitats that make up this lush valley. South Luangwa’s wetter months (November to April) are fittingly referred to as the ‘emerald season’, acknowledging the park’s lush transformation. But while the scenery is beautiful and the air is at its freshest, the wildlife watching is not ideal. The heat and waterlogged roads make safaris challenging. 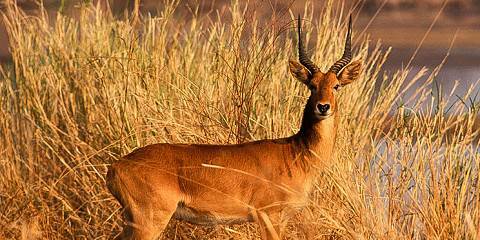 The drier, sunnier months (especially July to September before the real heat kicks in) are a better bet for spotting animals, which can easily be found down at the Luangwa River. 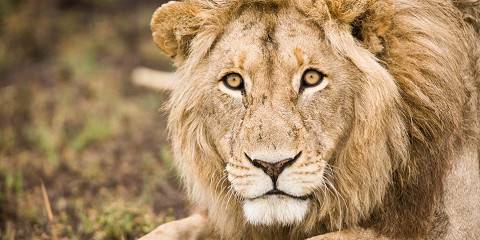 Want to Visit South Luangwa NP?